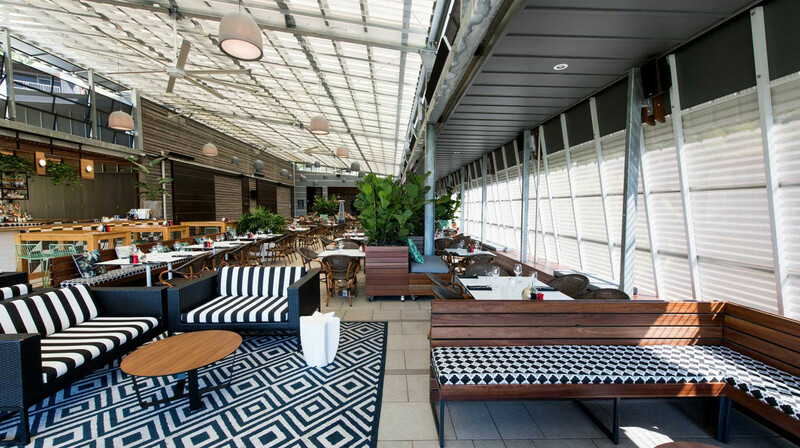 Chic and stylish, View is an iconic location for fine dining. 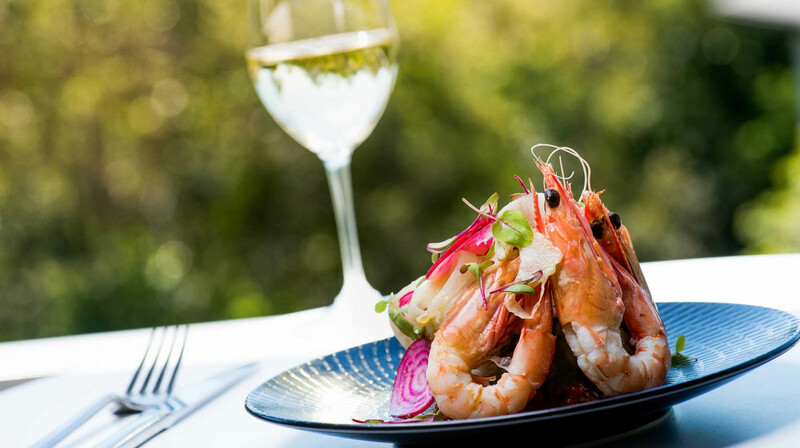 Perched high among the treetops, this restaurant offers a breathtaking panoramic of Noosa National Park, with a Terrace Lounge that overlooks the Laguna Bay. 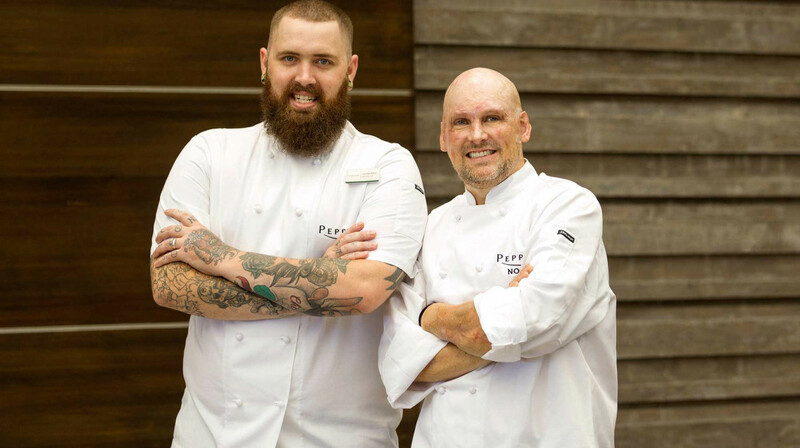 The kitchen is led by Executive Chef Matt Golinski, who is renowned as a culinary mastermind. 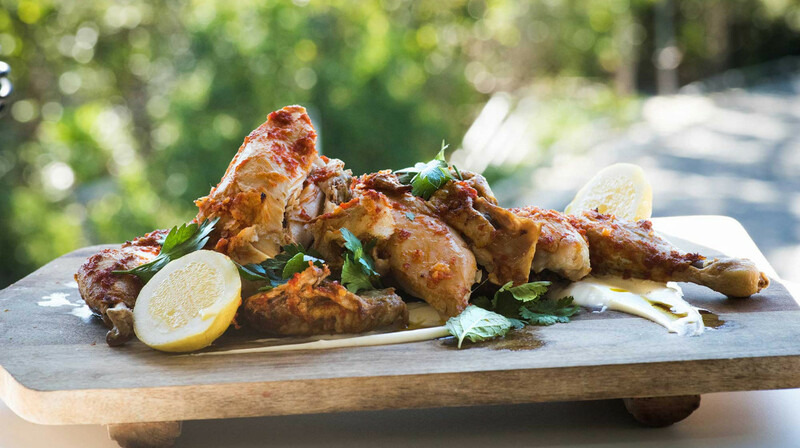 He has worked in some of Queensland’s leading restaurants, as well as the popular television show, ‘Ready, Steady Cook’. 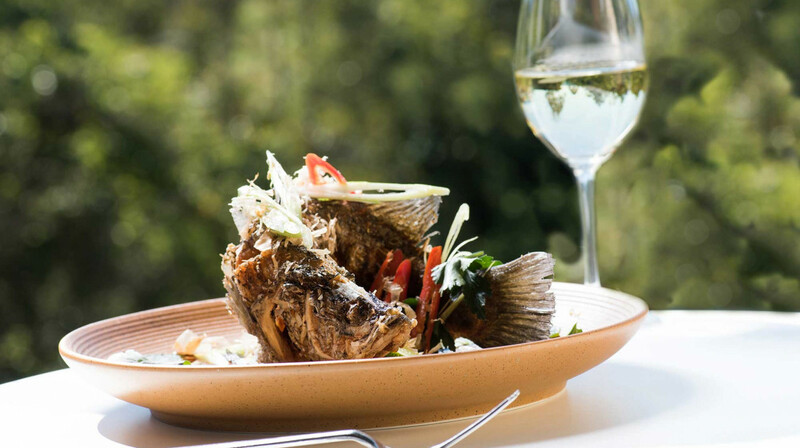 Matt has crafted a menu of exquisite seasonal delicacies, using the finest ethically-sourced produce from the Sunshine Coast. From the slow roasted Rhodavale pork belly, to the braised beef short rib with sticky black rice, each dish is a celebration of flavour and texture. Take a glass of wine onto the terrace, or toast the sunset with a boutique cocktail, made with house-infused spirits. 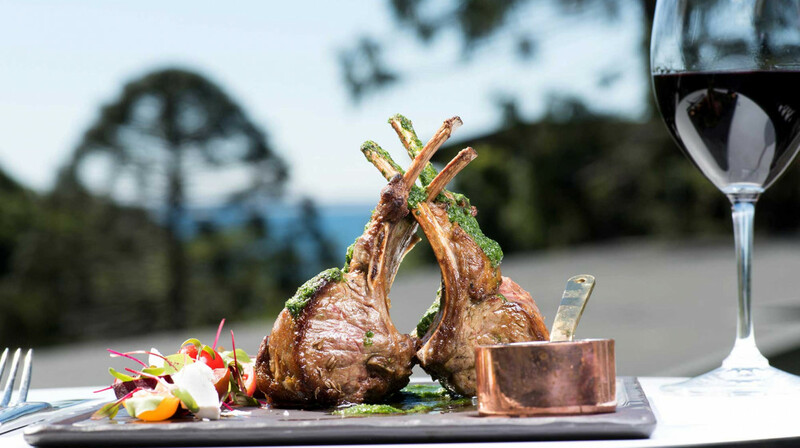 Whatever the occasion, View Restaurant promises a truly exceptional experience. Located within the luxury Peppers Noosa Resort & Villas, Viewland Drive. Fantastic well presented food, great friendly service. Lovely space to relax in. Yummy food! The staff were very accommodating with a booking error. Really enjoyed it. Food was fresh and delicious and staff were pleasant and attentive. All in all a wonderful place! Food very good and nicely presented, service very good. Not the place if you want an intimate dining experience as the room is large however food makes up for lack of atmosphere. Our second trip to view but we took the kids this time. We all enjoyed it, ate and drank well, and enjoyed the tender moments. Great menu,excellent food and friendly staff! From the moment we arrived we were made to feel very welcome and relaxed. The staff are fantastic, nothing is a problem. We enjoyed 3 courses and every dish was perfect. The portions and flavors are spot on. We would love to come back again one day. Thank you. Great restaurant with lovely ambience staff very attentive and excellent food. Totally recommend. 2nd time we have enjoyed dinner with friends. We arrived to be warmly welcomed without fuss. Pleasant surroundings and attention to detail ( like reducing the fan speed which was on high). We'd already checked out the menu online so ordering was easy. We had 3 courses starting with snacks. Throughout the evening service was prompt but not rushed and the food really lived up to expectaions. The lamb rump and the barramundi were delicious. Of course dessert was of the same creative and delicious standard. Thanks Matt and your team for a memorable evening. Cannot rave enough about the beautiful food that we had. Plenty of gluten free options. Service was impecable. Last night we dined at the view. The food and service was absolutely amazing. We were very lucky to have had a thunderstorm and could see the lightning spread across the sky. We got there early enough to see the beautiful colors of the sky as the sunset and was able to sit on the deck to have a pre dinner drink whilst watching the cloud cover to form and amazing sky show of lighting. This is an absolutely amazing restaurant. Great value for money. Highly recommend. Great food! Great service! Friendly staff! Excellent service and the the chef listened to my suggestion and went beyond my expectation and served beautiful crab in a crispy lettuce leaves.. With my main meal.tge freshness cut out the spices of chilli cooling the taste buds. 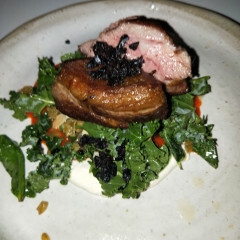 The lamb rump was delicious as well. Second time back will recommend this to all my friends enjoy the layer back atmosphere . Food was amazing, and all the staff are friendly and lovely. The food took quite a long time to come out and we were starving. Once we had got our oysters and yellow fin kingfish sashimi, we noticed they both didn’t taste fresh at all. Other than those two, everything else was rather enjoyable at a cost of time. Great service, absolutely delicious food & a lovely restaurant. Highly recommend View by Matt Golinski at Peppers Resort, Noosa. Amazing flavours in every dish we had. On arriving for the first time, we thought the ambience was great, busy yet relaxed. We were looked after very well by the friendly waiter and the food was excellent, albeit there could have been a little more on the plate. We would recommend this restaurant and will come again. Food was delicious and staff very friendly and welcoming. Even though it’s a large open space it had an intimate atmosphere. Thank you, enjoyed our evening. Amazing food and my husband is hard to please! Staff so friendly and helpful. We will definitely return next time on holiday in Noosa. Delicious food & excellent service. Highly recommend! View is fantastic! I thoroughly recommend trying it out. My friends and I really loved the food. 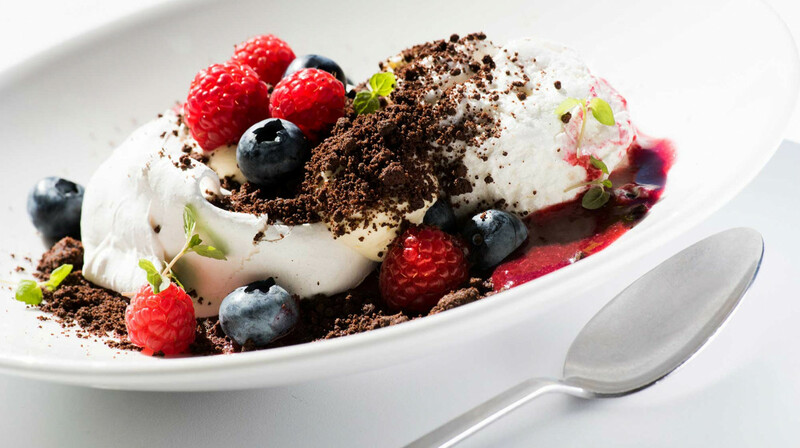 The flavours scrumptious and the desserts yummy too. 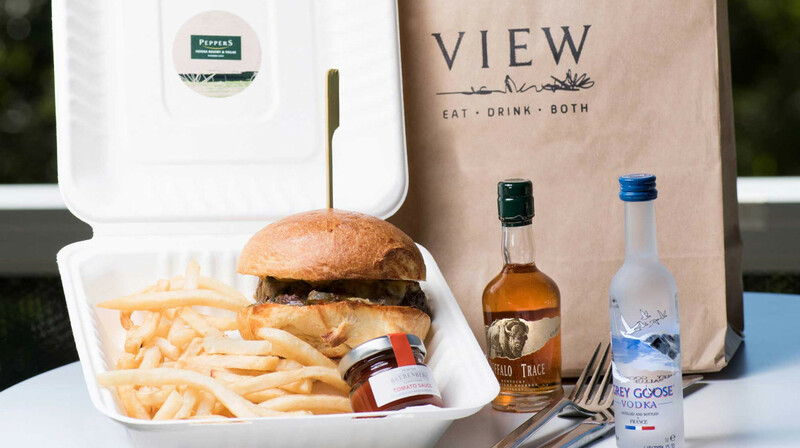 We had a relaxing time at " view by Matt Golinski " the service was efficient and polite, the menu is interesting and the quality of the food was excellent. 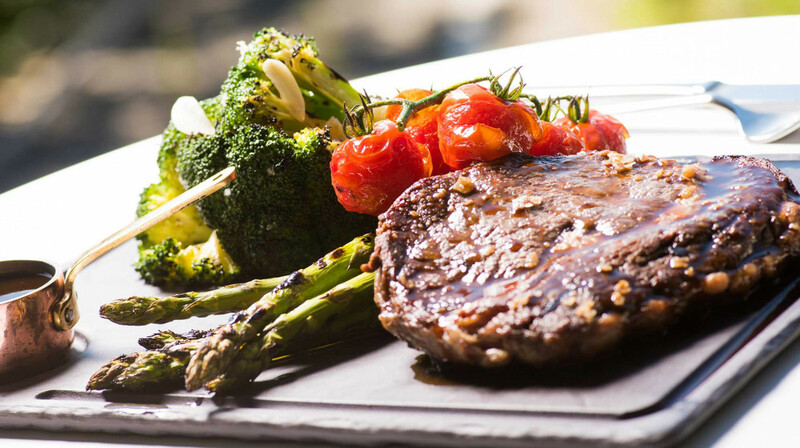 A really great casual dining experience with great food with nice little touches. 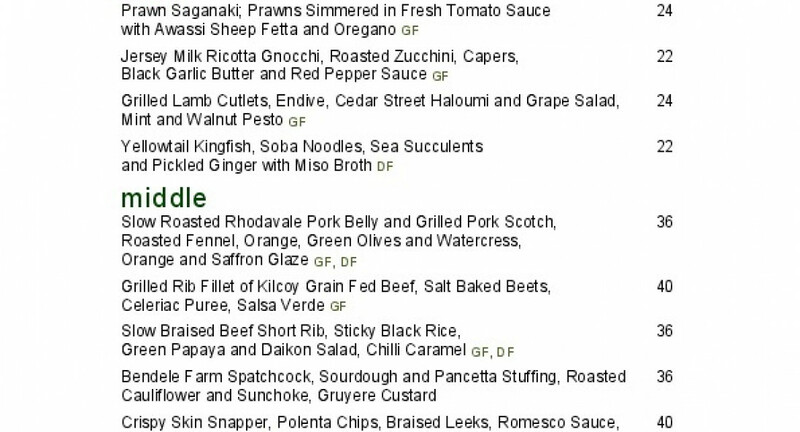 We had entree, main and dessert, the Cutlets were lovely and had an interesting pesto, the pork belly had an awesome smoked flavour, and the Apple pie pastry was very short and melted in the mouth. Tender moments all around and a great night. The food was lovely, not a huge variety of options for pescatarians like ourselves (only one seafood main and one vegetarian main) but the entrees were lovely. We had the oysters with finger limes, saganaki prawns and the gnocchi, which were all excellent. The crispy skinned snapper we had as our main was tasty but the serving was small so we were very glad we'd ordered a side of creamy mashed potato. The service was excellent throughout the meal. Loved it! 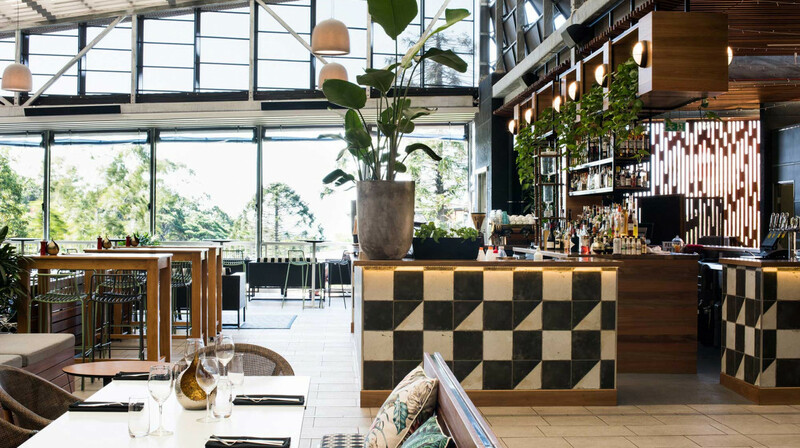 This restaurant is exceptional, set in a beautifully trendy tree top vantage, the live music was an extra bonus to enhance what is a great night out with friends , thank you guys for looking after us so well! The food was excellent as was the service. Our waiter was professional and pleasant and knew both the food and drink menu very well. We’ll definitely be back again! Service was fantastic and food was great. 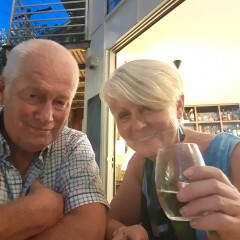 Had a wonderful night at Matt Golinski’s View restaurant at Peppers resort in Noosa. The menu was great and the 3 of us enjoyed our choices. It was my birthday and it was a great way to celebrate my special day. The boys loved their desserts. I never eat desserts but loved my entree and main meal. Would definitely return. Thanks First Table for making this opportunity. Wow ..well walking in reminded me of a gastro pub . Atmosphere was a little noisy.. But really pleased with our waiter Robert . Felt very special that he remembered us from many years ago. Well let me tell you about the food. Pork meat balls were juicy fresh and full of flavor. Spatchcock was so good seasoned and cooked to perfection. With a side of beans perfect. Beef rib was tender seasoned and perfect sides with black rice. So good to see something so interesting on a menu. Service was outstanding and a grand tour of the restaurant was fabulous..
We often go out and food blog. Thank you to the chef as well lovely to speak with you. Exceptional food and excellent service in a lovely open style restaurant, get their a little earlier and enjoy the views and sunset from the balcony , thanks team we will be back very soon ! Great service,great food,good ambiance! Will definitely be back. We only decided to go to this restaurant in our resort. We were so glad we were able to experience it! Food was delicious and the service was brilliant.